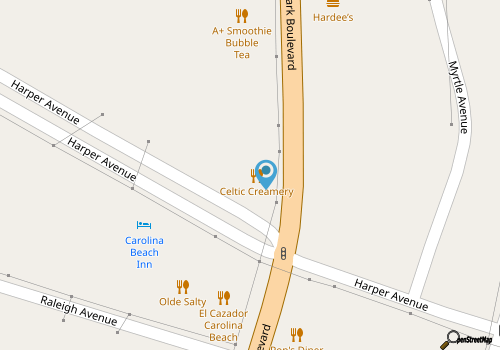 Celtic Creamery offers award winning Irish ice cream along with hot made to order donuts, sensational sundaes, banana splits, Celtic blend coffee. Also visit our gift shop. We offer gift’s for all occasions. Shop for baby and children’s clothing, gifts, and books. Headed to the Beach? Shop for beach coverups, hats, towels bags and totes. How about personal gifts? We offer designer soaps, lotions, scrubs and more. Home décor, jewelry, accessors and more.